Avocados are one of the healthiest fruits and adding them to your diet is a good idea. 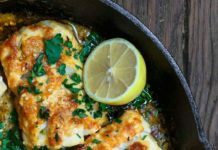 There are 15 delicious ways to enjoy them in your dinner! These avocado dinner ideas prove that avocados aren’t just for guacamole. You will fall in love with this salad! 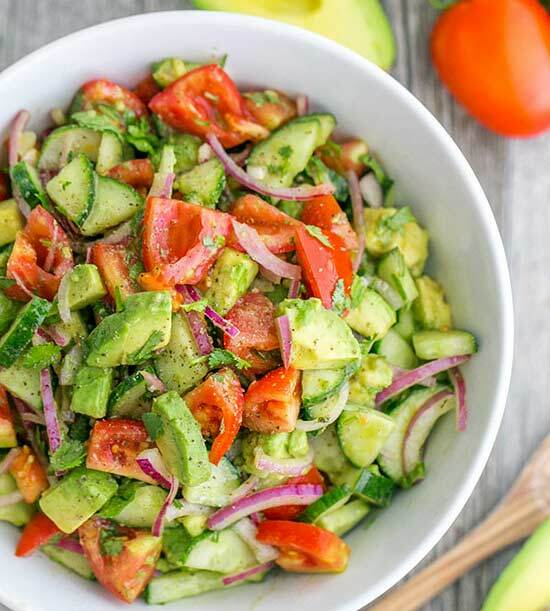 Cucumber and tomato unite with avocado and a light lemon dressing for delicious summer freshness. PS: The avocado won’t brown even if you have leftovers the next day! 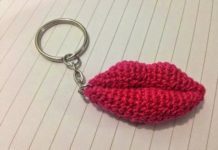 Click here for the recipe from Natasha’s Kitchen. Tender and juicy chicken thighs grilled in a chili lime marinade that doubles as a dressing! 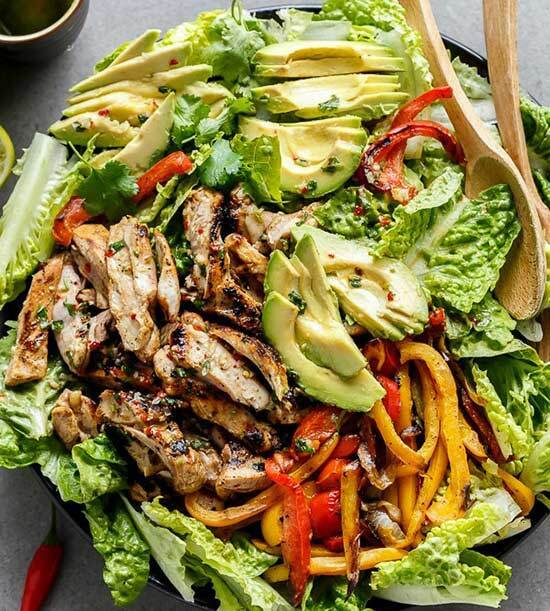 Creamy avocado slices, grilled red and yellow peppers and fajita flavors make for one incredible salad. 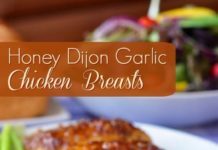 Click here for the recipe from Cafe Delites. 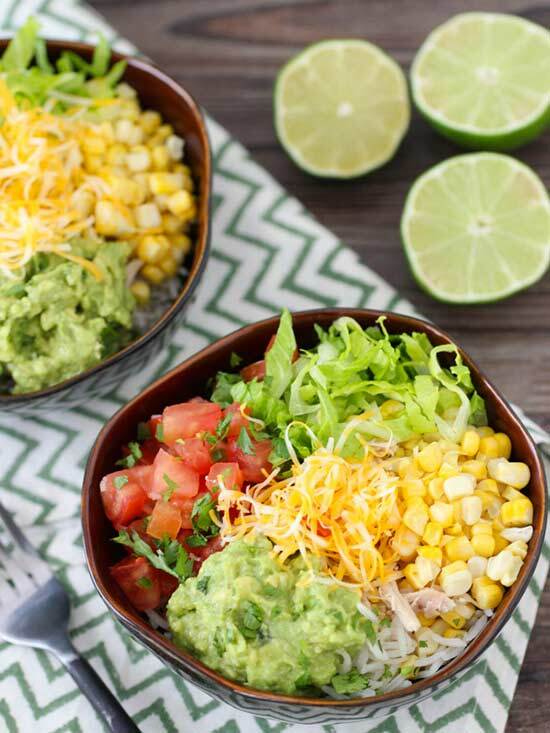 These chicken avocado burrito bowls are excellent for parties because guests can build their own custom bowls. They come together quickly and are perfect for summer with so many fresh ingredients–Pico de gallo, corn, lettuce, grated cheese, and creamy guacamole. 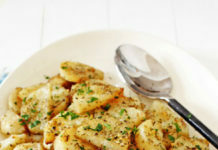 Click here for the recipe from Olga’s Flavor Factory.